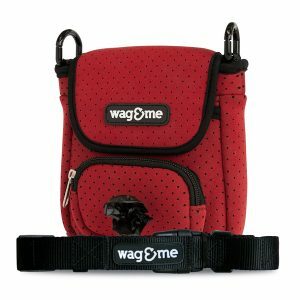 This lightweight, neoprene dog walking bag discreetly stores used dog poo bags in the main insulated compartment until a bin can be found. 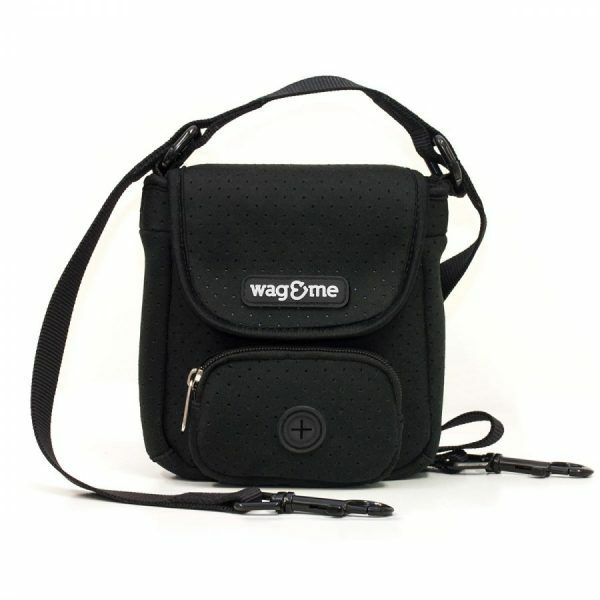 Built in lead converts to shoulder strap, leaving you hands free! 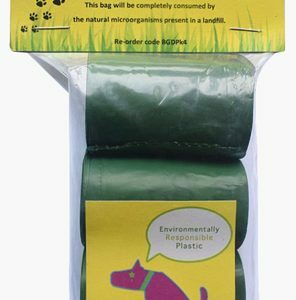 Multipurpose dog walking bag – converts to a treat bag too! Lots of storage compartments to hold your phone, keys, cash, ball, etc. Our products are made to the highest possible standard. If however, the product that you bought directly from us (on our online store), is defective or damaged in transit, return the product within 30 days and (provided we agree that the product is damaged or defective) we will refund your original delivery charge or cover the costs of delivering any replacement product to you. I love my Poochette bag! The idea of having a lead and bag combined is brilliant. Finally somewhere to keep my mobile phone, keys and empty poo bags all in the same spot without having to carry an extra bag when taking my dog for a walk. And the Poochette is so easy to convert into a shoulder bag when my dog wants to go off leash. Also, love the fact that I don’t have to carry around my dog’s smelly poos out in the open anymore, but can tug it away in the bag until the next rubbish bin comes bag. The Poochette is definitely a must have for every dog owner! I purchased ‘The Poochette’ for a friend of mine who has 2 french bulldogs and she absolutely loves it. Not only does it look the part, the functionality in such a small bag is very impressive. For me, this is a top gift to buy for any dog owner given that it is something other than your typical treat gifts and isn’t too expensive. Highly recommended.